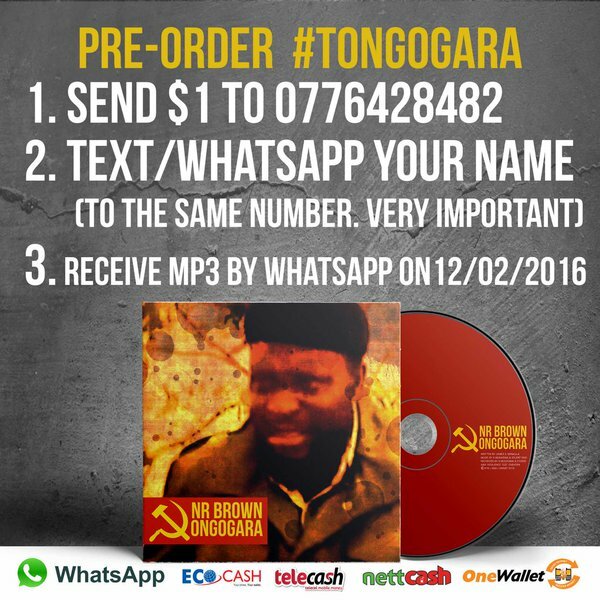 After premiering an acoustic version of #Tongogara last week on the Star FM Breakfast Club with Nikki it now has an official release date. 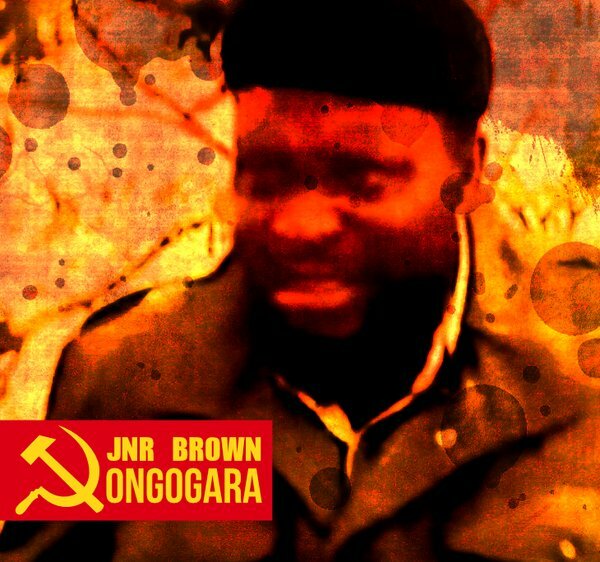 Tongogara is set to be released on 12 February 2016. 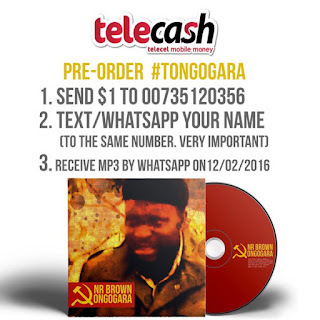 So that you don't miss out on it when it drops it is available for pre-order via EcoCash and TeleCash. Please check the images below for further details on how to make your pre-order. You can stream the on-air acoustic version in the previous article I wrote here.